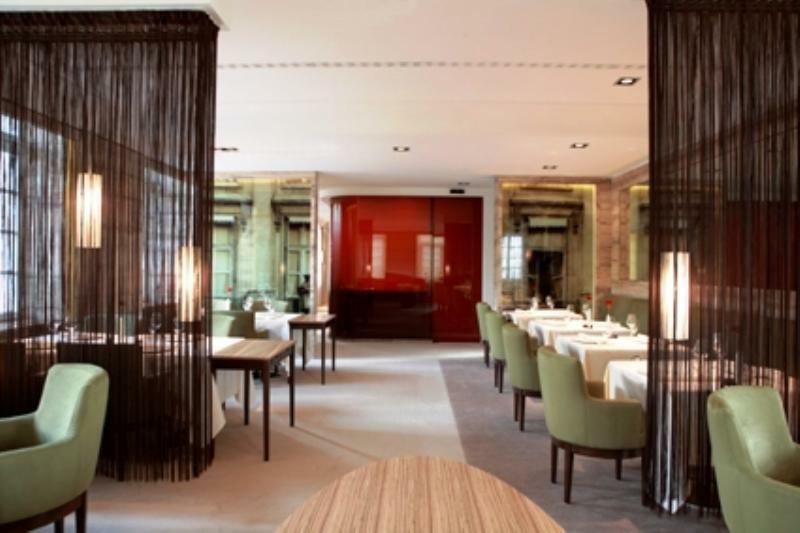 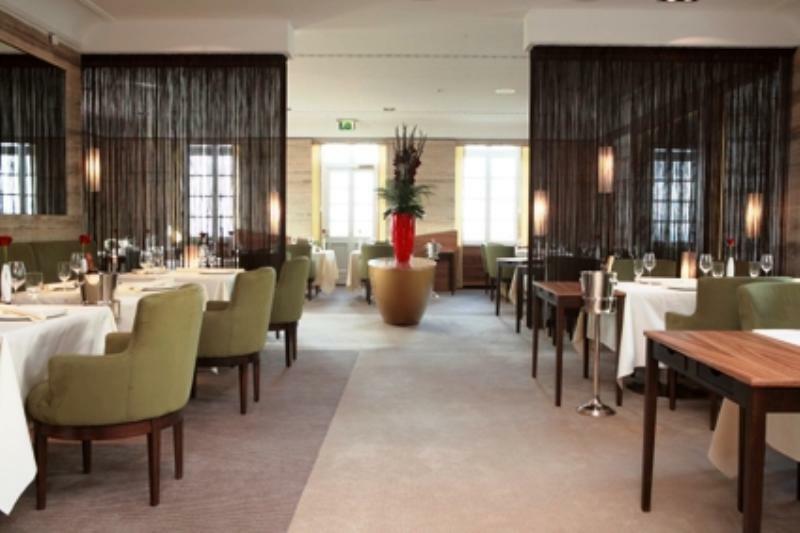 Star chef Joachim Wissler, restaurant manager Miguel Angel Calero Novillo and their team have established the Vendôme as one of Germany's best restaurants. 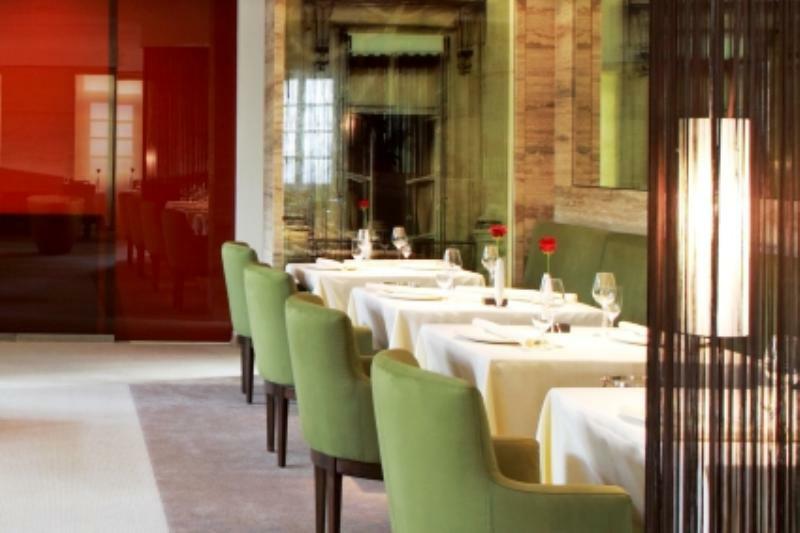 In their first year in business, the Vendôme, which shares its name with the famous square in Paris, received its first Michelin star. 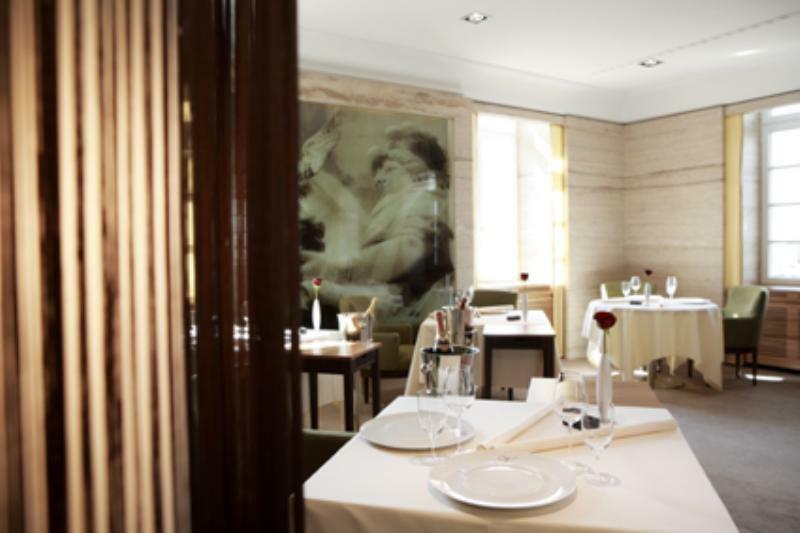 Now the restaurant boasts three Michelin stars. 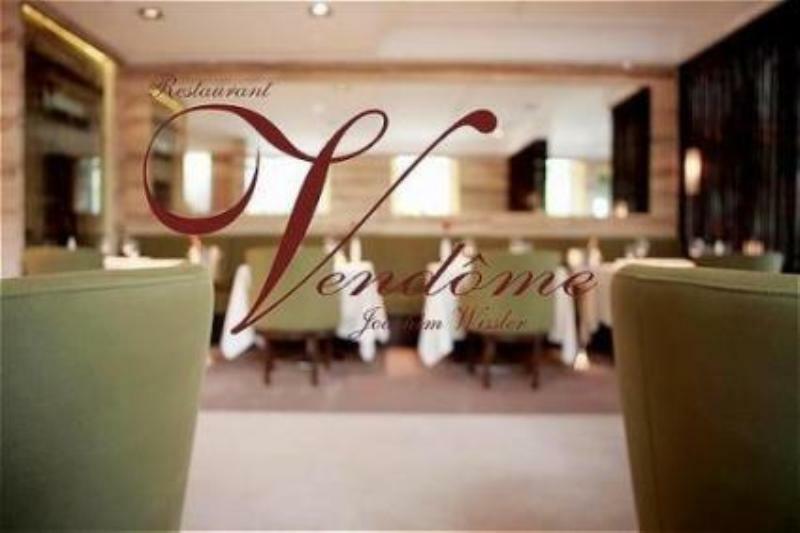 In addition to numerous other awards, the Vendôme has been named "Restaurant of the year 2001" by the prestigious "Feinschmecker" magazine and in 2005 Joachim Wissler was named "Chef of the Year".